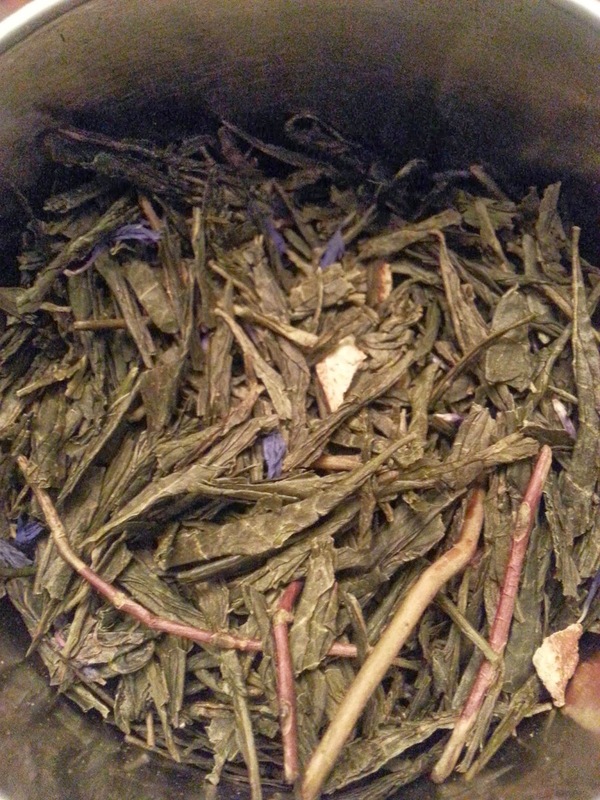 Ingredients: Organic: green tea (Zhejiang Province, China), orange peel, cornflowers. With orange and bergamot oil. I steeped for three minutes. 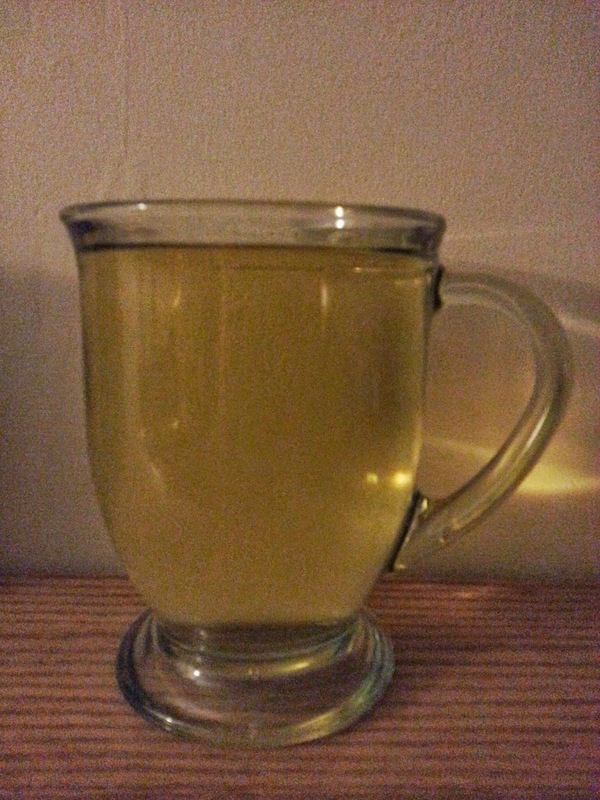 This tea punches you in the nostrils with bergamot and orange oil scent. It's awesome. Very invigorating. And WOW!! It tastes soooo much like the way it smells. Almost exact. The bergamot is extremely powerful. Very citrus-peel-y flavour. I would say almost too much because I really wish that I could taste more green tea. Yoshi loves it. He is drinking it as I type with one hand and won't share. He has claimed it. If you love bergamot, you will go crazy for this tea. Or if you have a bird that enjoys tea. It's pretty awesome, just needs more tea because the oils are super powerful.